I have read so many teen books in the last few years that if often seems that I keep rereading the exact same plot with only some minor difference. 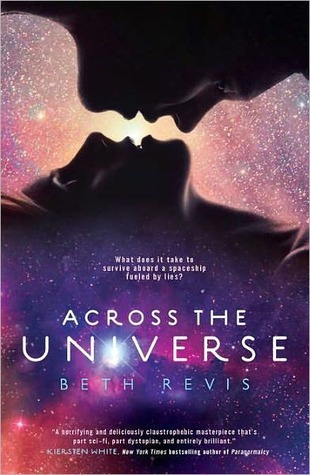 Revis' debut novel really impressed me for a number of reason, for one, that it took place in space! How cool is that? She presented strong characters, an interesting setting, and just the right amount of mystery and potential romance. The sequel, A Million Suns, has just hit stores and I'm looking forward to reading it. 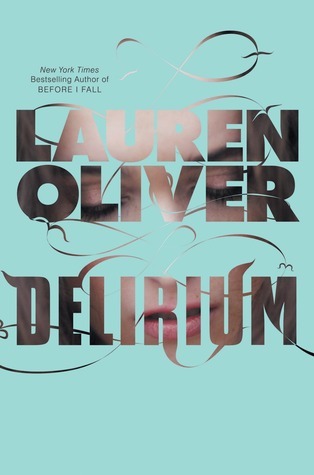 I loved Oliver's book Before I Fall so I picked this one up with high expectations and wasn't disappointed. She has created a really interesting society and one that I haven't actually seen before (which is hard to do since the dystopian theme is huge in teen fiction right now); a society that literally removes the ability to love and feel any similar emotions. Really interesting and well written, the sequel comes out soon. 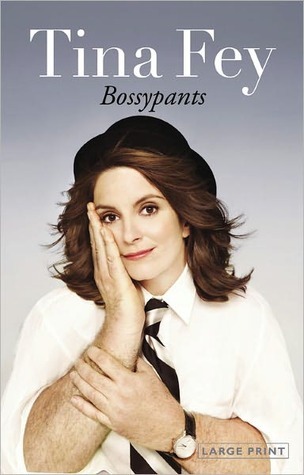 I love Fey on 30 Rock and when she was on SNL so when I heard she had written a memoir I knew it would be delightful and lo and behold, it was. Very funny and clever, Fey manages to pull off writing a memoir that uses its humour in a way that doesn't make every line feel like a punchline to some joke. Loved it! This was the year I discovered the amazing Georgette Heyer and that alone was very very exciting. I can't believe I hadn't read her stuff up until now and I have been doing my best to rectify this. 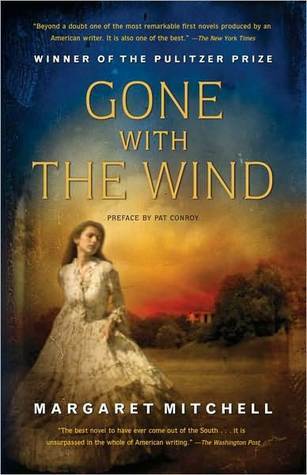 Cotillion was the first novel of hers I read and it definitely solidified me as a Heyer fan. The Grand Sophy was the best Heyer I have read to date. Both novels contain sassy, non-conformist heroines, dashing and rakish young men, balls and carriages, and meddling families and I loved every minute of it. Think of Heyer as a slightly more scandelous version of Jane Austen. You are going to love her. I have read every novel that Bray has put out and have thoroughly enjoyed them all. Beauty Queens is a stroke of genius with its satirical, and very very funny, look at the subjects of beauty pageants, reality TV, women's roles, and The Lord of the Flies. Bray really can do no wrong with her books. 2011 also marks the year that I discovered Deanna Raybourn which was a very very good thing. 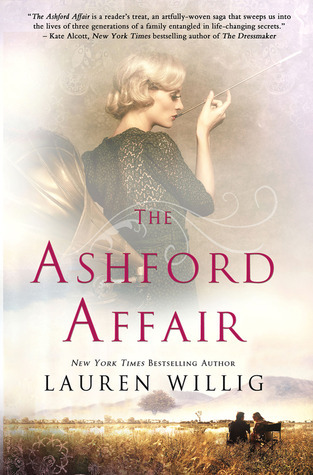 Recommended to me by fans of Lauren Willig, Raybourn writes smart novels with fun and believable main characters (a sassy leading female and a dashing hero), great elements of mystery, interesting settings, and excellent writing. I really recommend reading anything written by Raybourn, I have read them all now and they are all excellent. My only epic read of the year and it was well worth the time and energy spent with this very large novel. I picked it up at random at the library, thinking, 'hmmm, I should probably read this'. 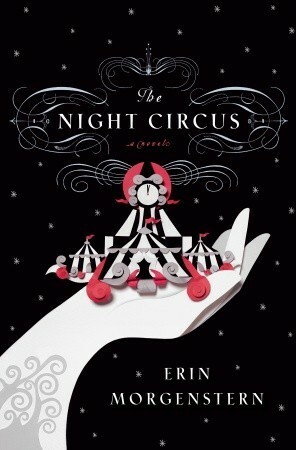 What a wonderful, heartbreaking, epic, tragic, and lots and lots of other wonderful adjectives, read! I can't recommend it enough. I have already written about how much I loved this book so I won't go into it again. Lets just say that I continually prowl her blog to see when her next novel comes out. This one was on many 'Best Reads' lists this year and it definitely deserves all the praise it got. A wonderfully unique, engaging, and different story; I quite literally couldn't put it down until it was done. 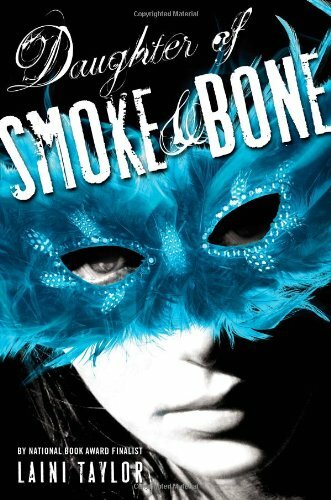 This books stood out for me because it is so different then anything I have read and I loved it for that. Really well written, Taylor is definitely an author I'm going to be watching from now on. "Why do the people I love always leave me?"